After sending a number of job applications to several companies, you now have received a phone call for an interview. It is crucial to come prepared no matter what. Through preparation, you will have full control of your situation which will increase your chances of landing your dream job. Make sure that you only eat healthy foods, especially brain foods, the whole week before the interview. Our body needs water for survival. Staying hydrated regulates the temperature of our body thus allowing our bodies to function properly. Grab those running shoes and stretch your joints and muscles. If you think exercise has nothing to do with it, you may have gotten it all wrong. Exercise releases endorphins and other chemicals that makes us feel good and think clearly. By doing so, you will be able to avoid panic during the interview day. While it’s definitely normal to get nervous, there are ways to stay calm amidst tension. Here are small ways to mentally prepare yourself before a job interview. If you have a friend who has already been working in the same industry, you may ask him or her for insights on what the interview might be. 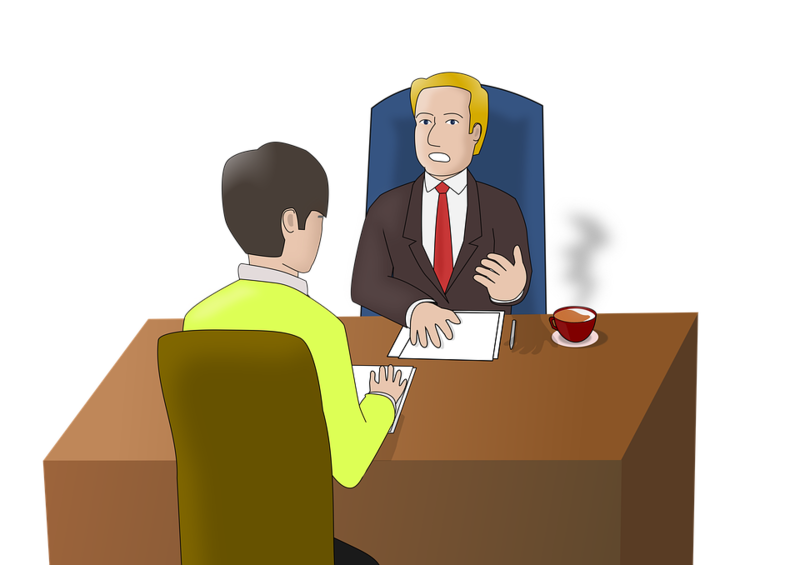 You will more likely be nervous if you are uncertain of why you agreed for an interview in the first place. Remove money from the equation first and focus on how you can gain knowledge on what skills they require. One of the main reasons you’re looking for a job is because of the salary, but if you are not interested in the job itself, it might reflect during the interview. Make sure that you know what you are passionate about in the job that you are applying for. Get motivated by watching creative videos related to the job or industry. By doing so, your mind will be filled with things that are related to the job you are applying for. While not all, most people find playing video games therapeutic. On the week of your preparation, play just the right amount of video games daily to stimulate your brain – but don’t overdo it either. Taking your mind off of work once in a while can bring benefits to your mental health. If you have more time before an interview, make sure you spend a whole day for leisure in order to relax your mind.